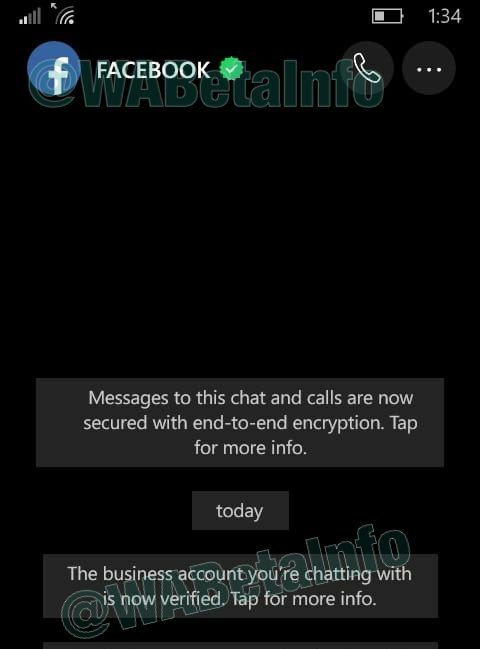 Recently released WhatsApp 2.17.286 beta for Windows Phone had some hidden features. 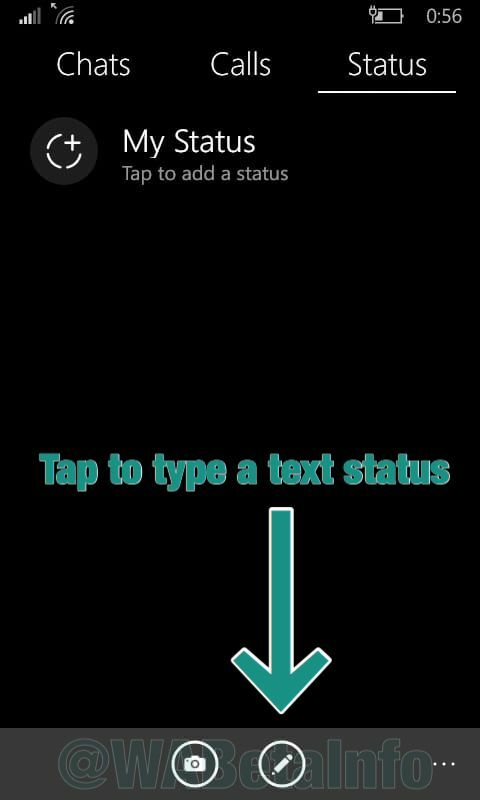 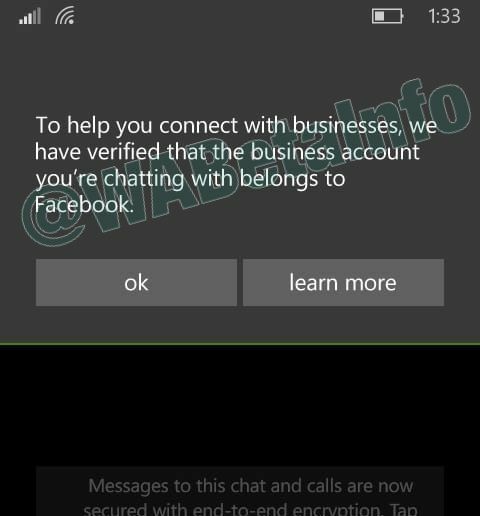 According to Wabetainfo, Text Statuses and Business accounts are coming to Windows Phone. 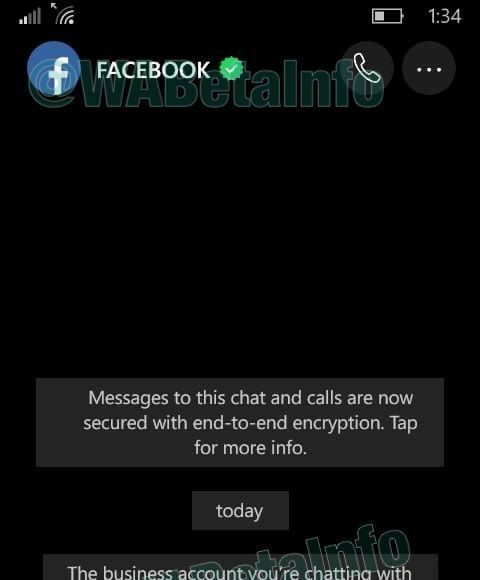 WhatsApp text statuses feature is already available for iOS and Android users, but the feature was strangely missed for Windows Phone. 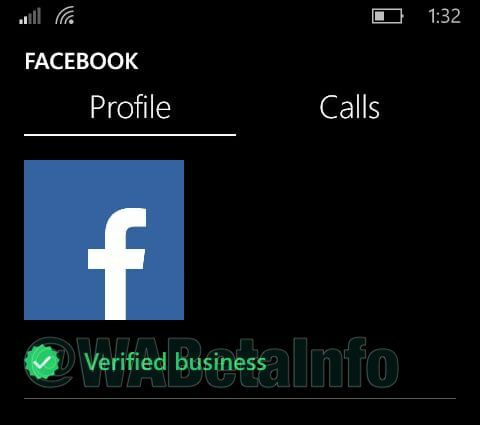 This update also allows you to recognize when a business is verified by WhatsApp. 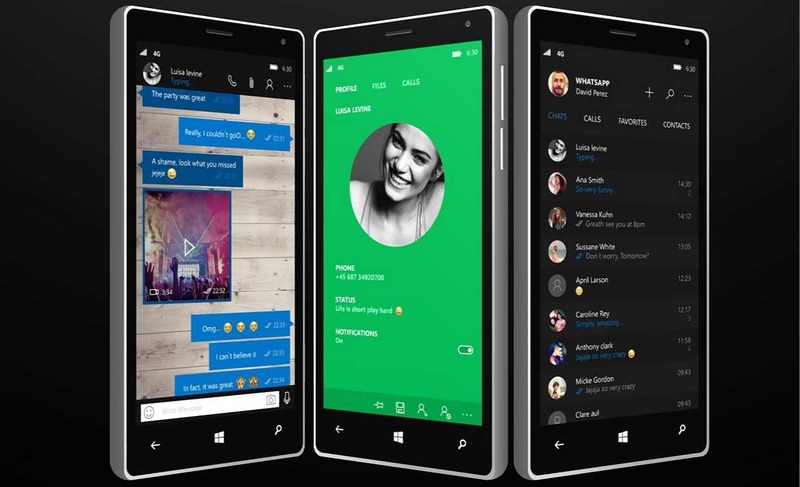 Both of these new features are expected to roll out Windows Phone users in the future. 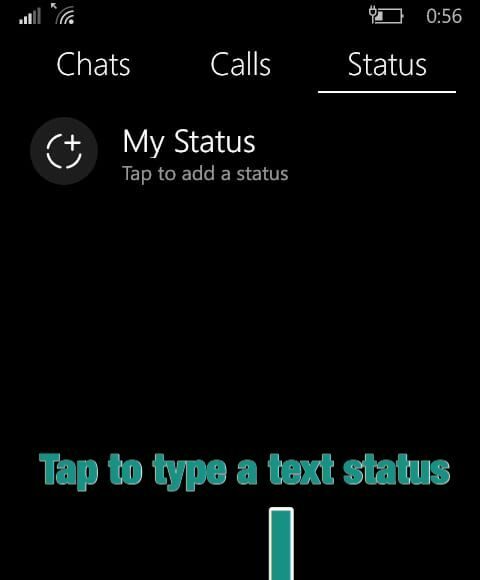 You can download the Whatsapp for Windows Phone from the link below.